One of the best things about having a sister has got to be being able to share clothes and shoes. In the case of sisters Constance Gerakis and Samantha Dionisiou, not only do they get to double their closet but also get to share an entire shoe label too! 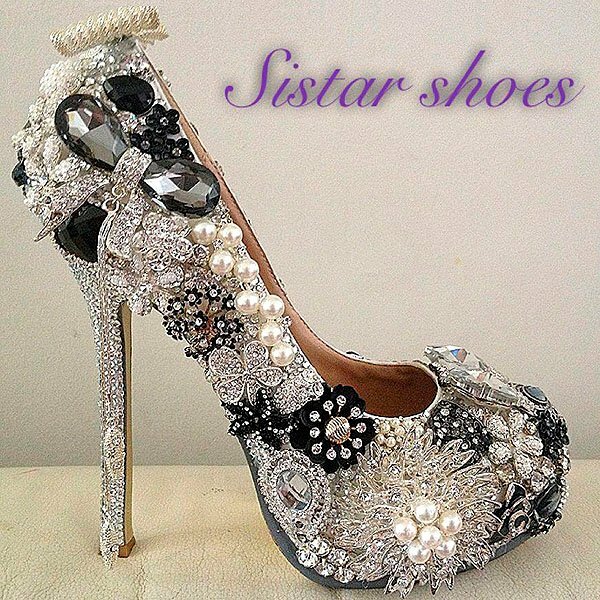 This Sydney, Australia-based sister team behind Sistar Shoes have been in the shoe game since 2010. 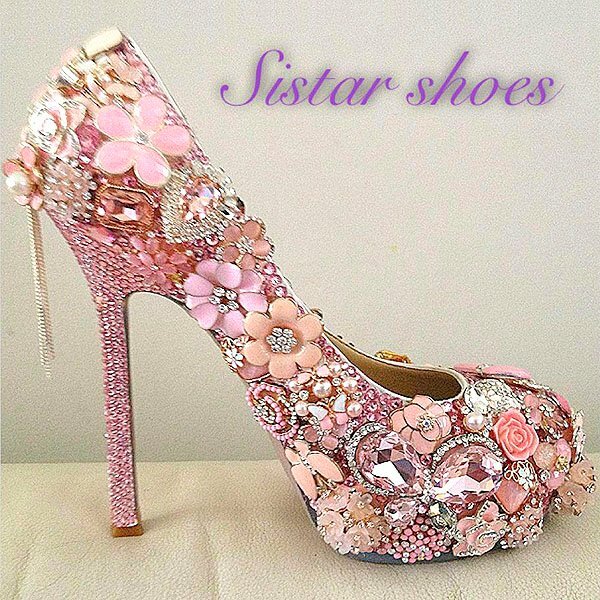 The overwhelming response they received from customers prompted them to take Sistar Shoes one step further and they have now snatched the ultimate endorsement: having their shoes worn by big-named celebrities including Australian TV personality Kerri-Anne Kennerley, Miss Connie Mitchell from dance music group Sneaky Sound System and Paris Hilton. Sam and Connie are now working on custom designs for J. Lo and Nicki Minaj (in addition to the ones they’ve made for Lady Gaga and Jason Derulo) but even without that celebrity promotion, frankly, we think their shoe designs can still get it. 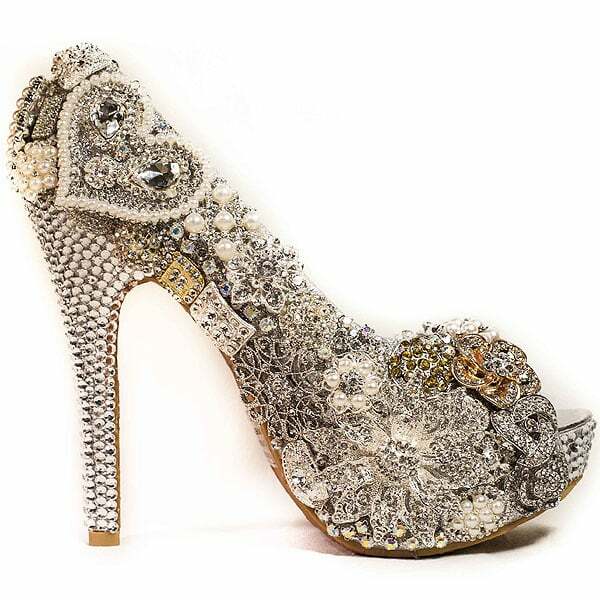 Their shoes are unapologetically feminine, unrestrainedly bejeweled and distractingly sparkly. 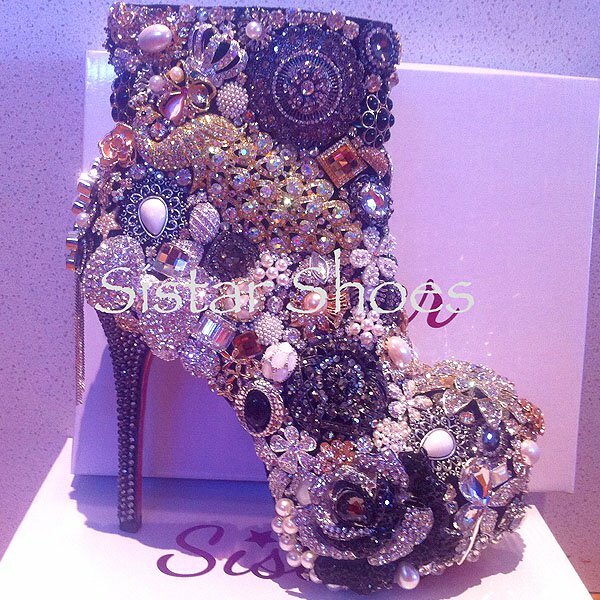 And those descriptions fit exactly what many of us here Your Next Shoes find very attractive about a pair of shoes! 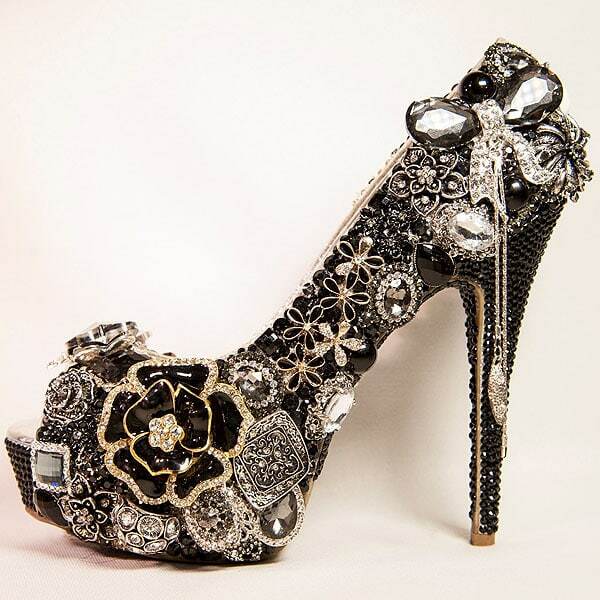 Sam and Connie’s ornately embellished designs are no doubt the ultimate in luxury but you know what? We can easily see these shoes work as bridal shoes just as easily as we see them as evening and night-out-on-the-town shoes. After all, any time is a good time to wear jewelry (even if they’re on your feet). 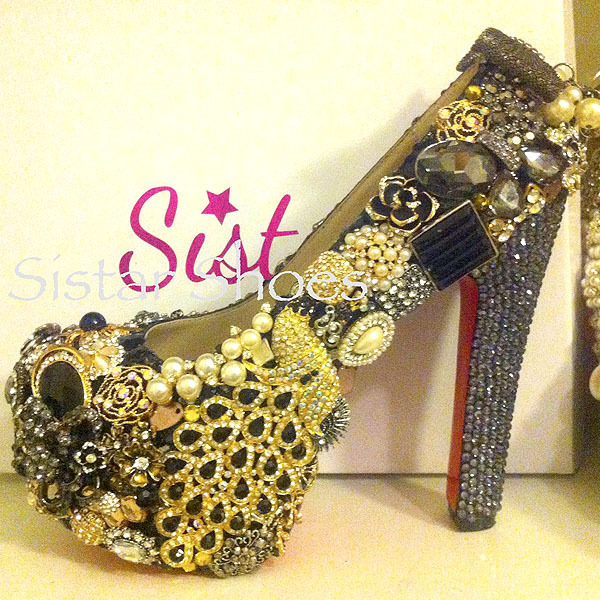 Below are some of our favorites from their website SistarShoes and their Facebook page. 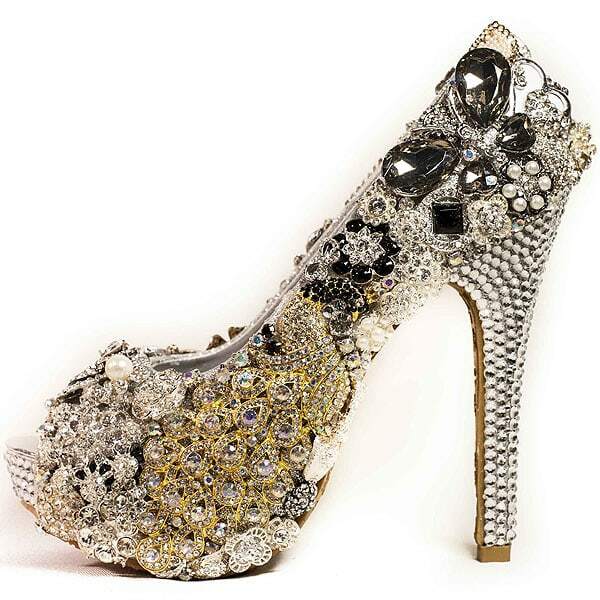 We’re showing you the high-heeled styles but check out their sites to see their line of just-as-blinged-out flats and clutches as well.